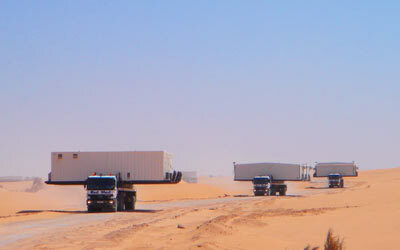 In the ground transportation sector, our group carries all kinds of goods through an expanding supply chain. 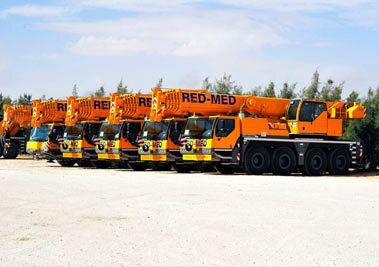 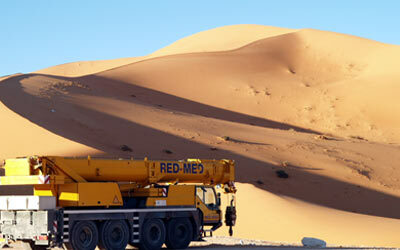 Specially designed for the Sahara desert, the fleets consist of heavy trucks with large tonnages loading platforms. 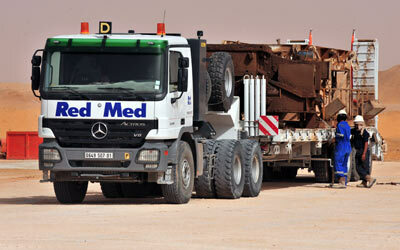 These trucks can carry and deliver Rigs to oil drilling sites.